Your doctor sends your records—your impressions, photos, and x-rays—to ClearCorrect with a prescription for your custom aligners. ClearCorrect uses your records to create exact 3D models of your teeth. 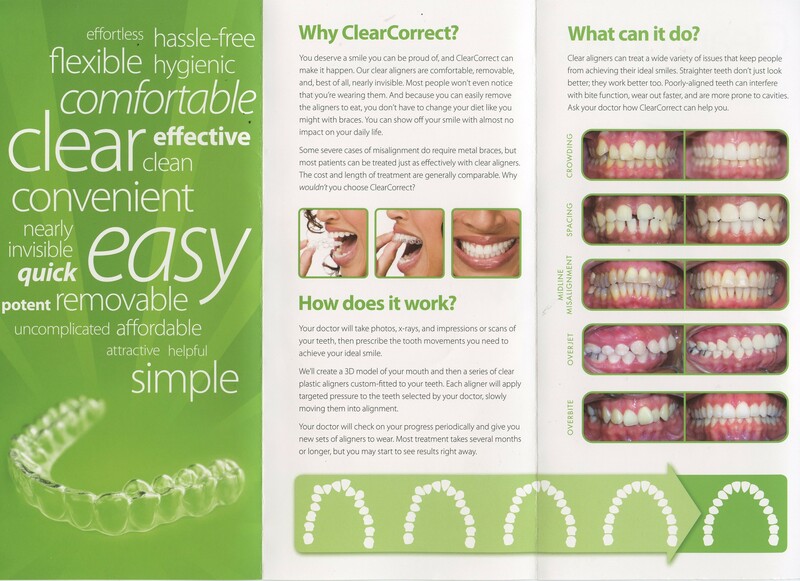 Then working with your doctor every step of the way, and following the precise instructions provided on your prescription, ClearCorrect maps out a complete treatment plan of gradual adjustment that takes your teeth from where they are currently to where you and your doctor want them to end up. Once completed, you and your doctor will be able to preview the projected results of your treatment in your "treatment set-up," a computer representation of your teeth before and after treatment.